In his meeting with President Trump in Buenos Aires on the margins of the G20 summit, Australian Prime Minister Scott Morrison reportedly mentioned his planned review of Australia’s support for the 2015 Iran nuclear agreement. 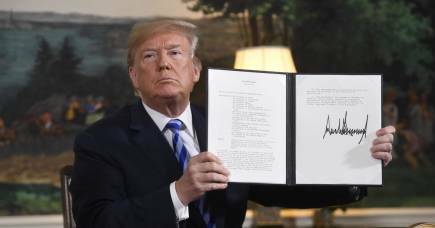 Known as the Joint Comprehensive Program of Action (JCPOA), this has significantly curbed Iran’s nuclear activities for at least a decade and potentially longer, while subjecting it to the most intrusive verification system applied to any country undefeated in war. The Trump administration has renounced the agreement and reapplied economic sanctions to Iran. The government’s policy review was announced during the October 2018 by-election for former Prime Minister Malcolm Turnbull’s parliamentary seat of Wentworth and was widely considered a ploy, ultimately unsuccessful, to retain the seat for the Liberal Party. But even now, it’s not clear whether a real review is occurring or whether the Department of Foreign Affairs is simply going through the motions. Regardless, the result is expected this month. What comes after America's withdrawal from the Iran nuclear deal? It’s also not clear whether it was Mr Morrison or Mr Trump who raised the issue during their meeting, but the Prime Minister claimed it as “a success”, noting that Trump “very much welcomed the fact that, as a friend and an ally, we have always been ready to re-look at these things”. This attempt to curry favour with the famously mercurial president is ill-advised. Quite apart from the inaccuracy of the suggestion that Australia is always willing to reconsider its policies just because it is a US ally (that certainly has not occurred over the Comprehensive Nuclear Test Ban Treaty, which the US refuses to ratify), there are significant political and substantive drawbacks for Australia even hinting that its support for the Iran deal is wavering. Australia has for decades had a bipartisan policy towards preventing the spread of nuclear weapons. 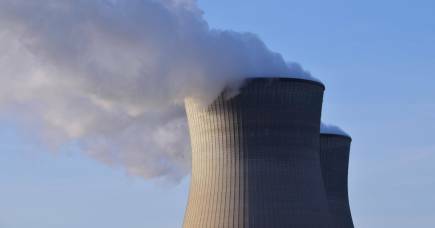 It has actively supported the Nuclear Non-Proliferation Treaty and the global nuclear safeguards system run by the International Atomic Energy Agency (IAEA) which verifies compliance with the treaty through on-site inspections and other monitoring. Australia has also been at the forefront of efforts to strengthen safeguards. It was the first country to adopt an Additional Protocol, designed to enhance the system after Iraq’s near-acquisition of nuclear weapons in the 1990s, and the first to qualify for the so-called Broader Conclusion about its compliance with the Protocol’s rigorous new requirements. Although Australia wasn’t involved in the Iran negotiations, it was consulted as the talks proceeded and vocally supported the initiative and outcome. To renege now would cast doubt on our longstanding commitment to nuclear non-proliferation, jeopardise our credibility internationally, including at the IAEA, and call into question our commitment to multilateral, negotiated solutions to international problems. Although not perfect, the Iran agreement was the product of an extraordinary international diplomatic effort to curb Iran’s nuclear weapon activities through a multilateral verifiable arrangement. It involved not just the United States, but three other Western allies of Australia, the European Three (France, Germany and the United Kingdom), as well as the European Union, China and Russia – all of which are sticking to the accord. While the Morrison government might have gained fleeting kudos from the Trump administration, Australia risks confounding not just the other JCPOA parties, but friends and allies which endorsed it subsequently, including Canada, Indonesia and Japan. The only states pleased by Australia’s move would be Israel and Saudi Arabia. 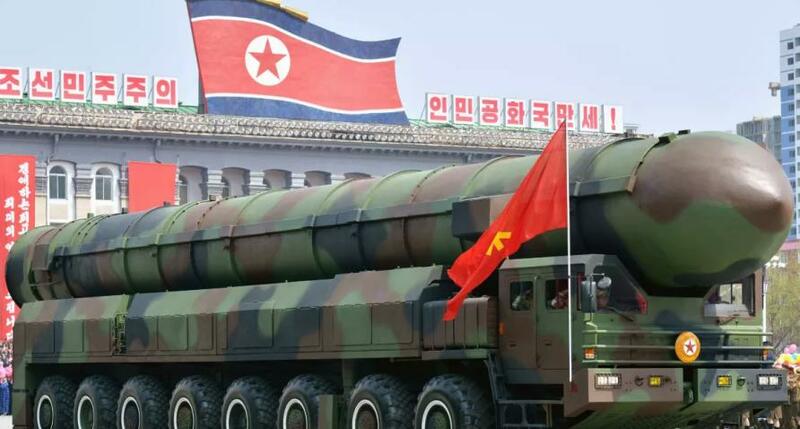 Perhaps the worst implication of rejecting the JCPOA is to cast doubt on the plausibility of multilateral negotiations to resolve the North Korean nuclear impasse. 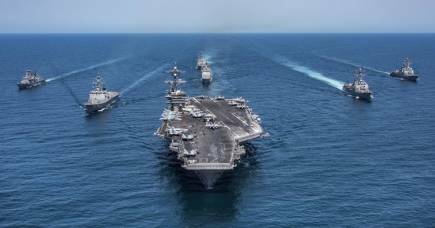 Since, unlike Iran, North Korea already has a nuclear arsenal and deployed delivery systems, a negotiated rollback of Pyongyang’s program will be vastly more complicated, politically and technically, and presumably involve even more unsatisfying (but ultimately necessary compromises) than the JCPOA. Australia’s national interest in curbing North Korea’s nuclear weapons, which can reportedly already target our territory, relies on a negotiated, multi-party, verifiable solution of the type represented by the Iran arrangement. So far, Iran has chosen to stay in the agreement and abide by its provisions. 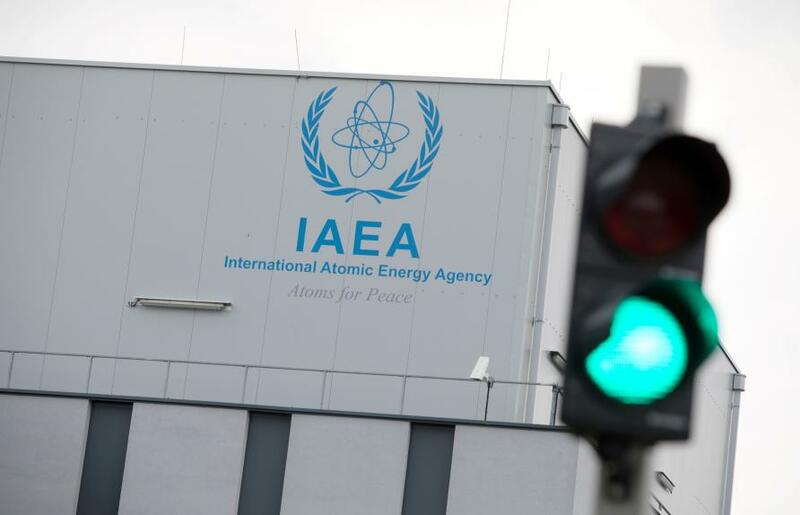 The IAEA has repeatedly certified that Iran has been complying with its obligations. Even the Trump administration hasn’t disputed these findings but, on the contrary, affirmed them. Iran has kept under the limits for enriched uranium, centrifuge deployment and heavy water stocks. 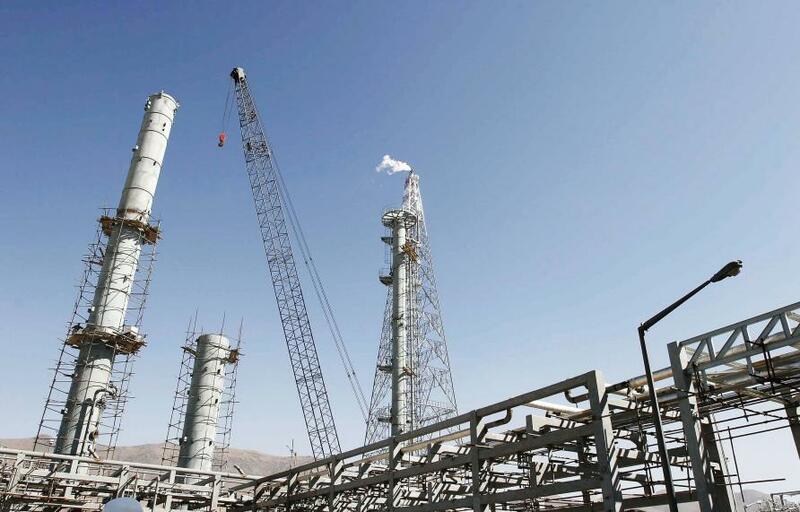 It has altered its Arak reactor to prevent it producing significant amounts of plutonium, given the IAEA 24-hour access to its declared facilities and subjected its uranium mining to novel verification. The next major milestone in the JCPOA’s implementation will come when the IAEA reaches the Broader Conclusion for Iran, after which the remaining (non-American) sanctions will be lifted. Iran has undertaken to ratify its Additional Protocol at this time, or by 2024, whichever comes first, making its restrictions permanent. This is a difficult and delicate assignment for the Agency, involving accounting for Iran’s nuclear activities dating back to the time of the Shah in the 1970s, including its pre-2003 weaponisation efforts. Instead of reneging on Australia’s support for the JCPOA and risking ridicule or worse, the government’s review should reiterate unwavering support for the agreement and commit Australia to providing the IAEA with the necessary political and material support in the challenging job ahead. Dr Trevor Findlay‘s research on the JCPOA is supported by the John D. and Catherine T. MacArthur Foundation.